These are all Adobe Acrobat portable files, for which you will need a reader application. Many systems will open these without additional software. If you do need a reader please see the link below. 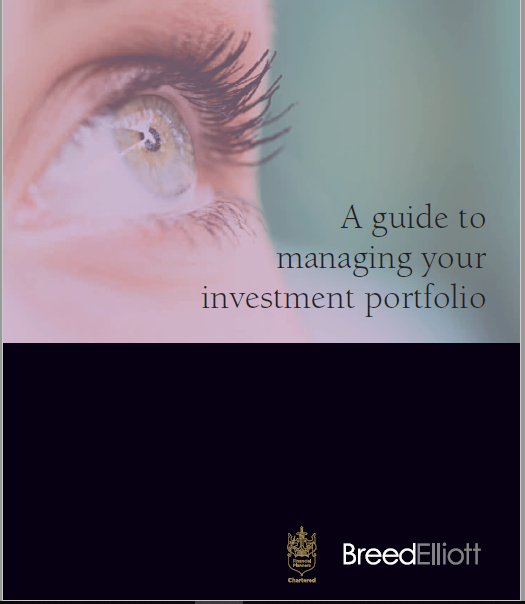 A guide to managing your investment portfolio. 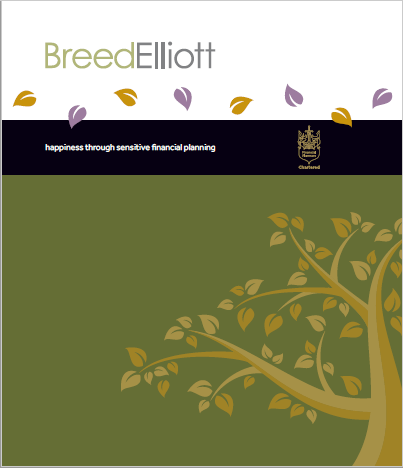 Although some people are prepared to make their own investment decisions, the majority of our clients are keen to seek our advice on how best to construct their investment portfolio. 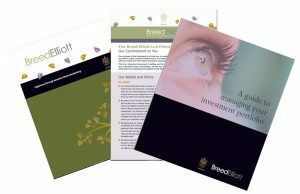 The purpose of this Guide is to explain the process we follow when constructing and subsequently monitoring and reviewing an investment portfolio for you. Please click on the brochure to download a pdf. Client Agreement: Terms of Business. 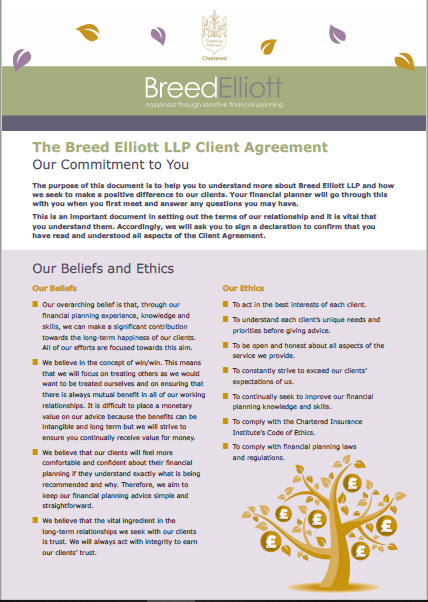 Our client agreement explains the process through which we aim to help and advise our clients. It also indicates how we charge for our initial advice and for the ongoing monitoring and reviewing of our clients’ plans and portfolios. with you on how we might earn your trust.